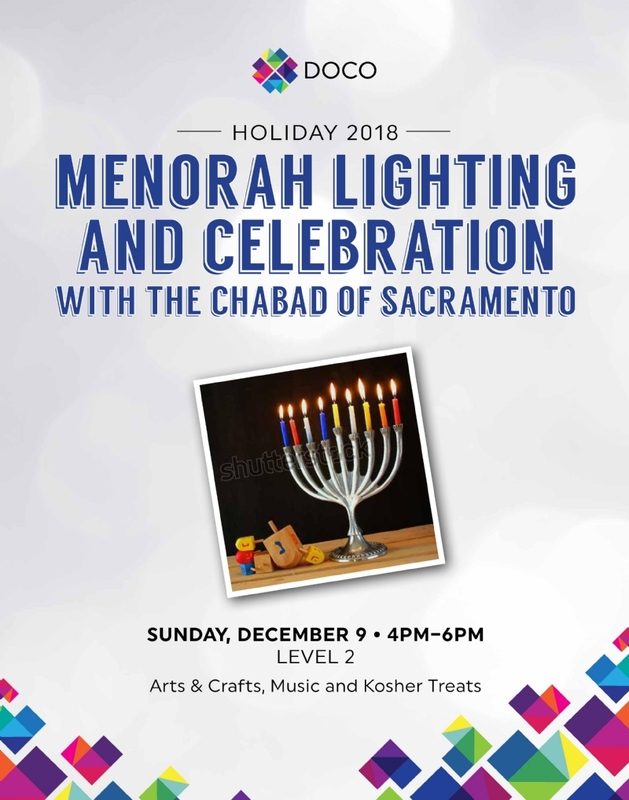 Spread the light of Chanukah and join together with the Jewish community of Sacramento for a public menorah lighting! 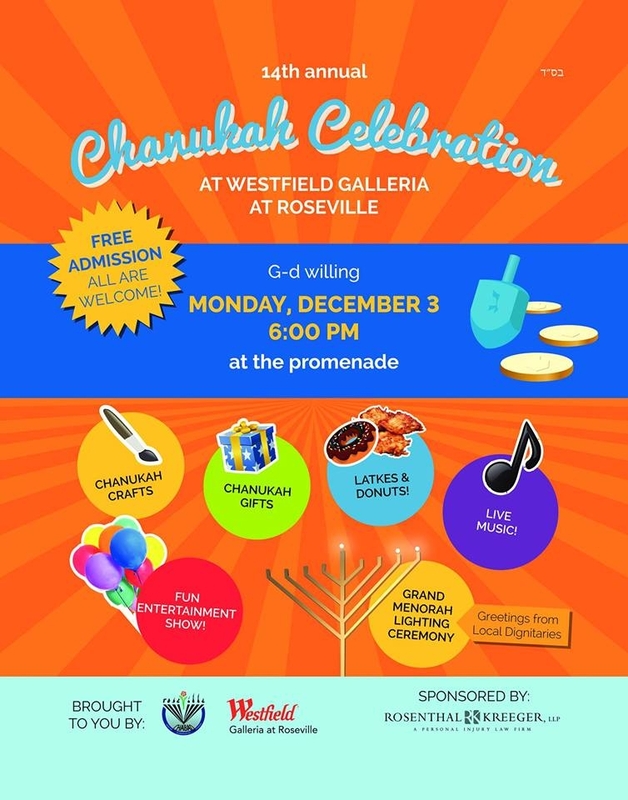 Come join us for our Chanukah kids event, we look forward to seeing you there! 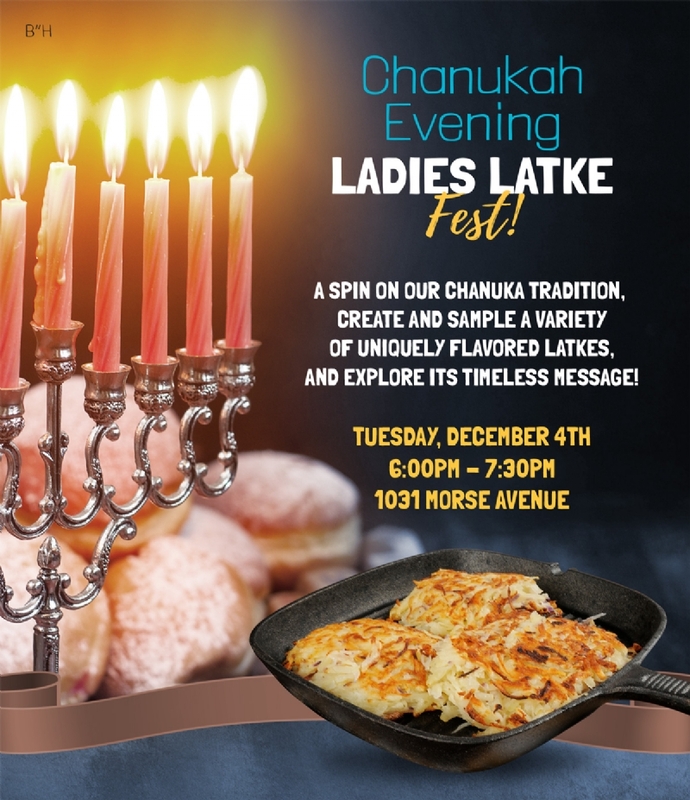 by wax or oil – like the flames in the Holy Temple. 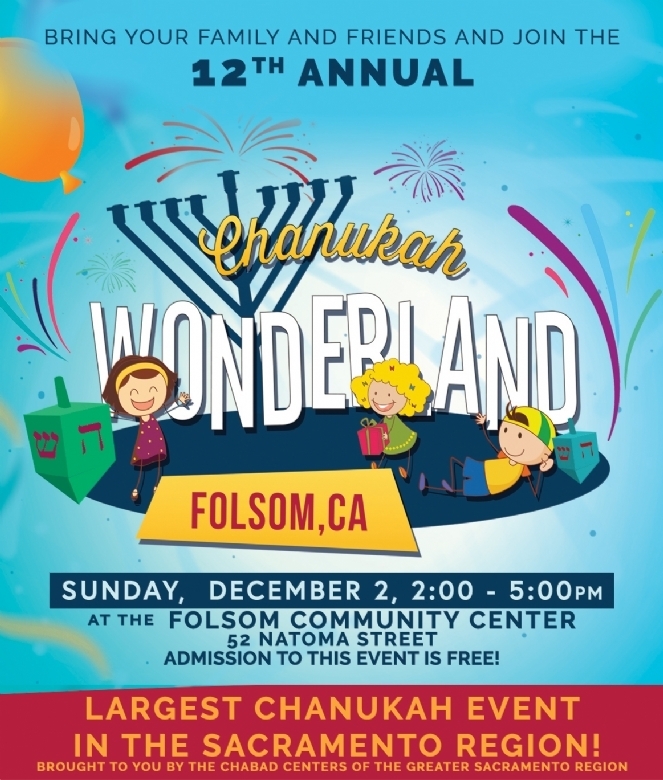 Call 916.919.3011 to purchase.